The RJ Super Speciality Hospital of Neurology and Neurosurgery uphold the lofty ideal of reaching the best of neuro healthcare to every individual. Ably assisted by the latest Neuro-Radiology services, Neuro-Intensive Care facilities and Medical and Radiation Oncology services, our Neurologists and Neurosurgeons achieve outcomes in treating neurological disease matching those of the leading institutions across the globe. 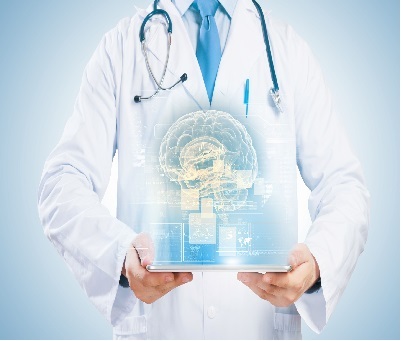 The Institutes of Neurology treat all the neurological diseases including stroke, headache, epilepsy, coma, neuropathies, multiple sclerosis, myopathies, Parkinson's disease, Myasthenia Gravis and many more. Today, Neuroanaesthesia, Neurosurgical intensive care and Neuro-imaging technology have advanced so much that mortality has significantly reduced and functional outcomes have improved tremendously. Minimally invasive techniques help decrease the mortality and morbidity associated with surgery. Treatment of seizures or epilepsy as well as modern treatments for movement disorders like Parkinson's disease are further specializations. More than 1000 major neurosurgeries are being carried out every year. Preservation of all functions, good cosmetic outcome, shorter hospital stay and avoiding pain and discomfort are as important as saving life. The integrated team of neurologists,neurosurgeons, neuroanesthetists and intensivists along with rehabilitation specialists are dedicated to this goal. Neurosurgery a branch of surgery involved with the brain, spine and nerves, is a key specialty at RJ Super Speciality Hospital. 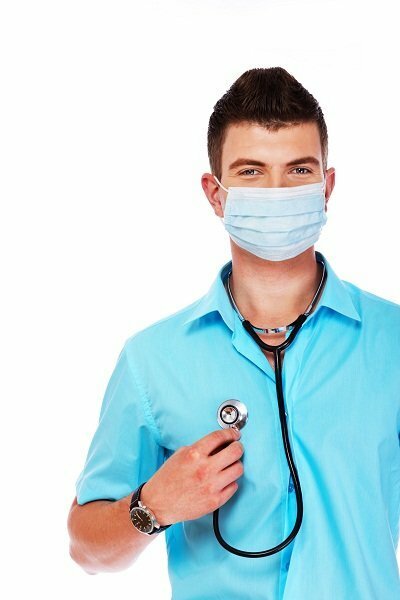 Our Neurosurgeons treat neurological diseases such as head injury, spinal injury, brain tumors, spinal tumors, brain hemorrhage, hydrocephalus, nerve injuries, tumors, disc prolapse or herniation, spinal dislocation, unstable spine, congenital malformations like atlanto-axial dislocation, spinal dysraphism etc. 01276 297268, (+91)-8199954268 info@rjhospital.in Copyright 2016 © RJ Hospital.All rights reserved.